The holiday season is full of cheer. For our family there are lots of events and activities, family get-togethers, food, fun, decorations and gifts. It’s a full season that we all enjoy so much. I realize how incredibly blessed I am to have such a full season and I know there are many who are not in such a cheery mood this time of year. For one reason or another these folks, some I interact with every day, could use a little holiday cheer to help encourage and lift them up. 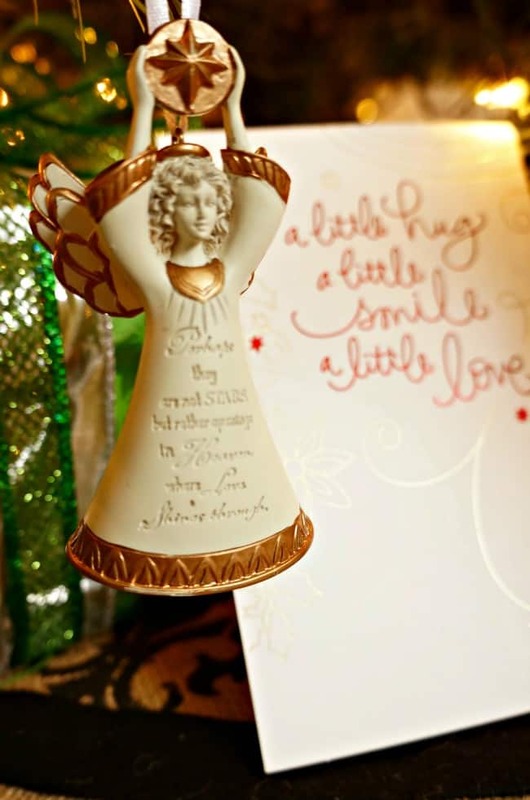 I am sharing a few ways to spread holiday cheer with simple gifts, specifically to those around us who may be overlooked. Sometimes the sweetest gift is made special by the way it is presented. 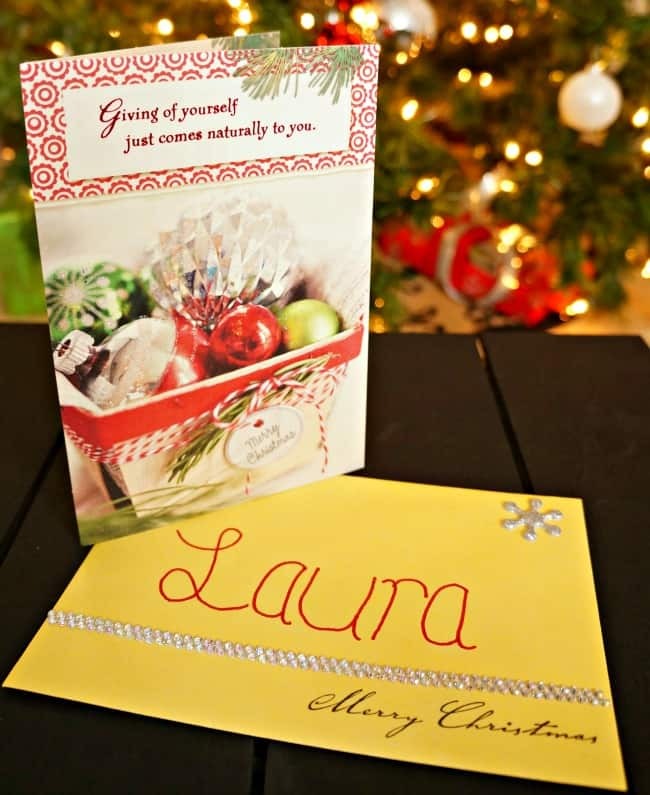 A thoughtfully wrapped gift with a personal meaningful note can have a big impact. 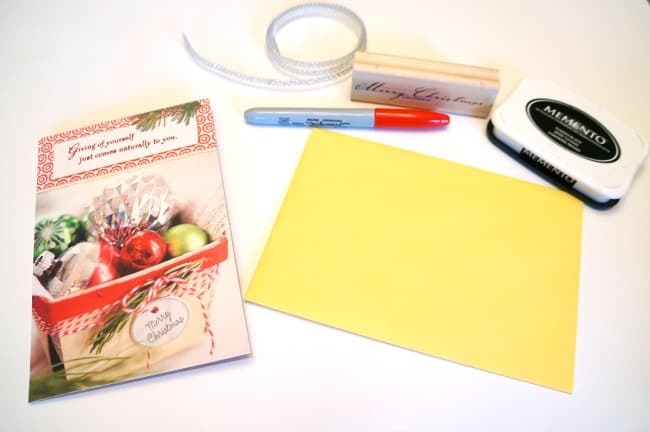 These simple gifts can be purchased and made ahead of time, ready to gift when the need arises. When I think of all the people in my life who help me on a regular basis like my go-to bank teller, church secretary, teacher’s aid, mail woman and more, I realize how they might go under appreciated this time of year. I have seen our mail woman working so hard this week, but I rarely get the chance to even wave hello. My bank teller is so busy, and there’s always one customer in the lobby giving her a hard time. The teacher’s aid is there to help with kids who need extra care, but I wonder if she gets the same special notes and gifts that the teacher’s receive. These are the people on my list this year who will be getting a special gift. This year I have stocked up on Hallmark cards from Walmart. I have about a dozen in my card box ready to gift when the need arises. To make these cards extra special I used a few craft supplies to dress up the envelopes. A few rhinestones and a rubber stamp add a bit of elegance to an envelope for a valued church worker. 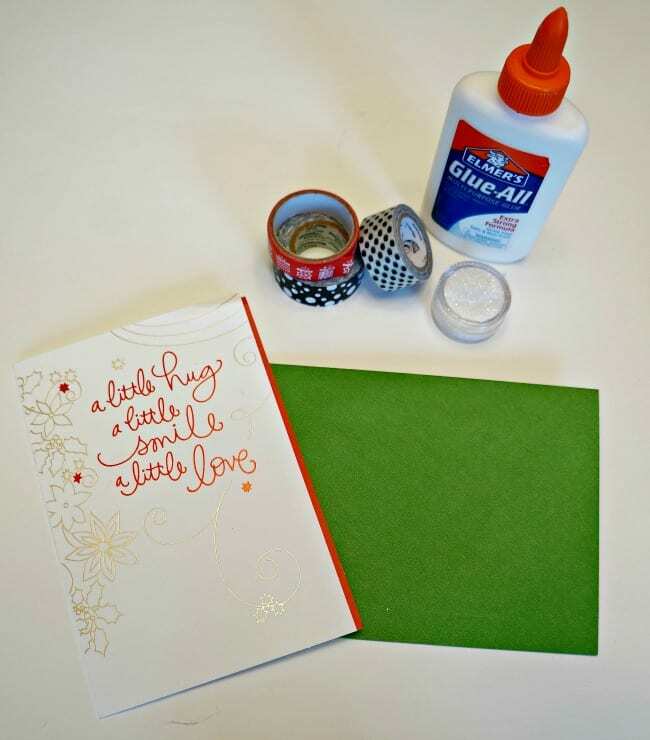 Some washi tape, glue and glitter make this envelope pop. A nice note for the mail woman who delivers so many of them to us every day. 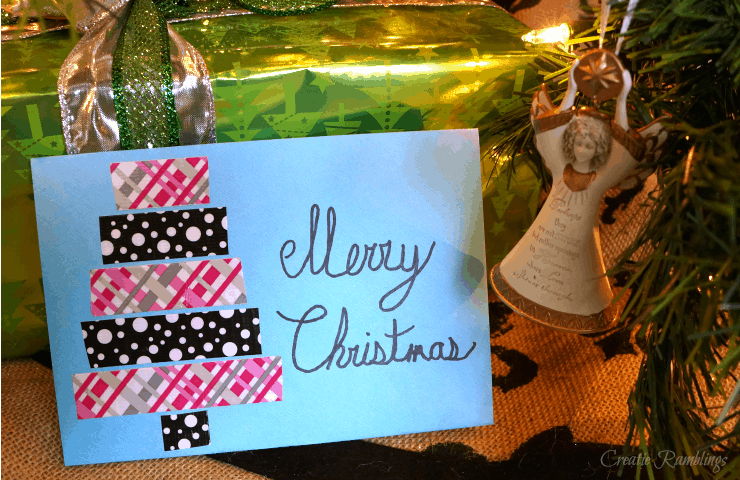 A washi tape Christmas tree and pretty handwriting dress up this envelope for an overworked bank teller. 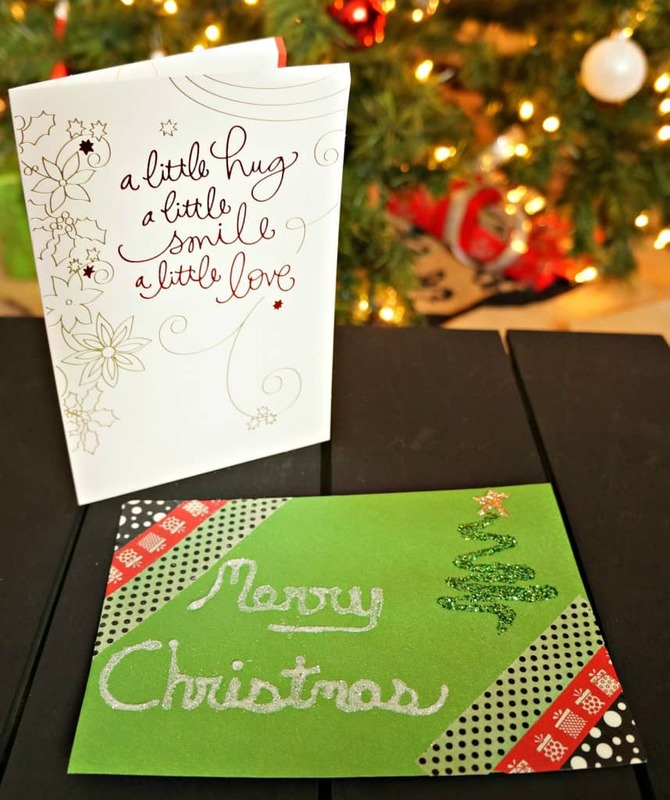 Inside each of these cards, I’ll take the time to write a personal note, in addition to the sweet message already in the card. 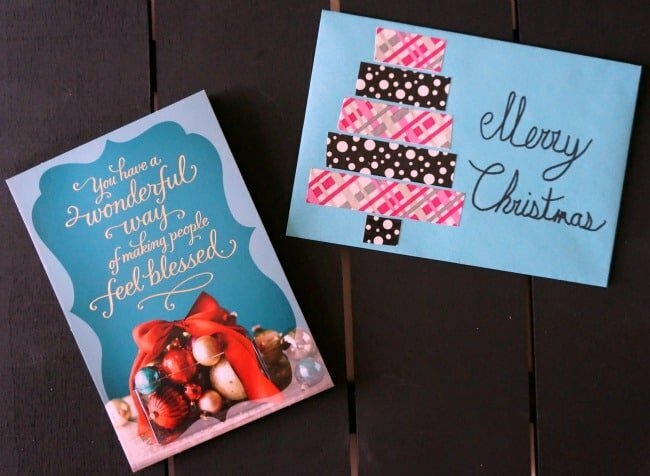 Stocking up on cards and getting crafty with envelopes is a simple way to spread holiday cheer. Head to Walmart and find the Hallmark card section. In addition to cards for everyone and every personality, you will find a coupon right there in the store to help you save a little while stocking up. Or grab this coupon. 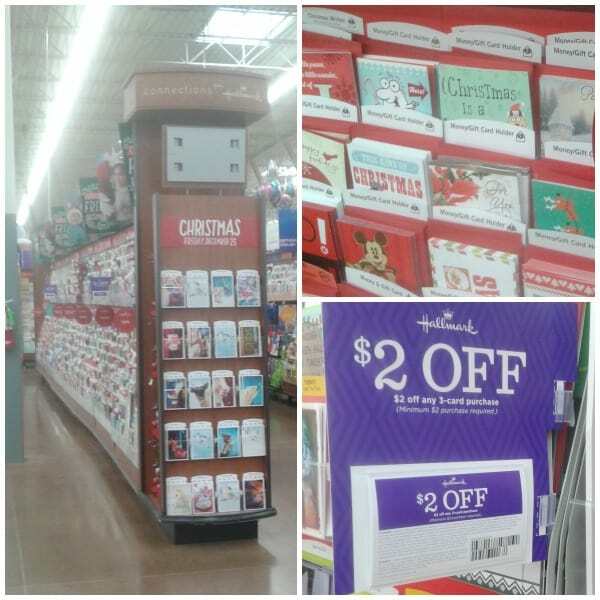 Click here to save $1.00 off of a two Hallmark Greeting Card purchase at Walmart, minimum $1.00 purchase required. Take advantage of the savings and #SendHallmark this holiday season! While I was picking up my cards, I also purchased a Hallmark ornament that caught my eye. I have a few people in mind who would absolutely love this little angel. It will definitely be added to a gift this Christmas. Check out all the ornaments while you are shopping and pick up a special one to gift with your card this year. 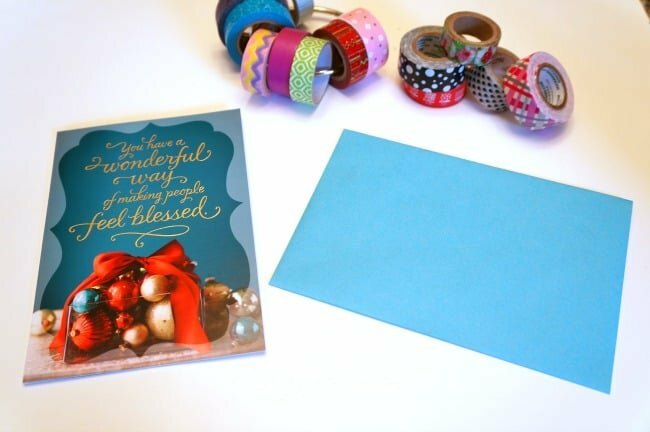 Take a look at these inspiring Hallmark card and ornament ideas and tell me who you will be sending a special Hallmark card to this Christmas.